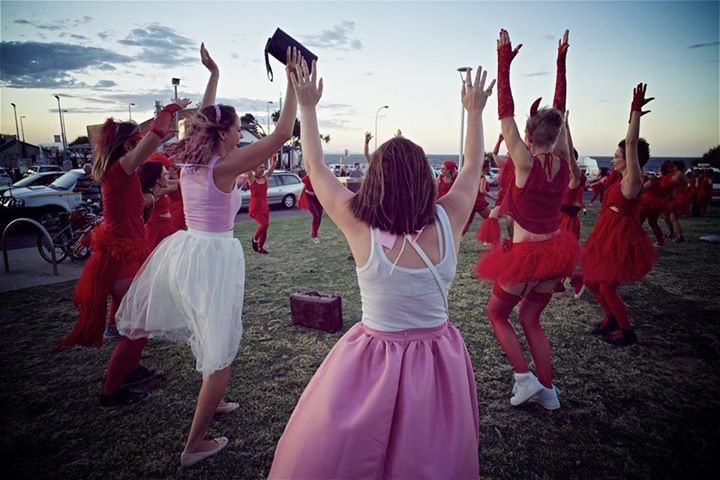 A Hens Night is a rare opportunity to honour and celebrate a woman, as she stag leaps through an important, and super fun point in her life. 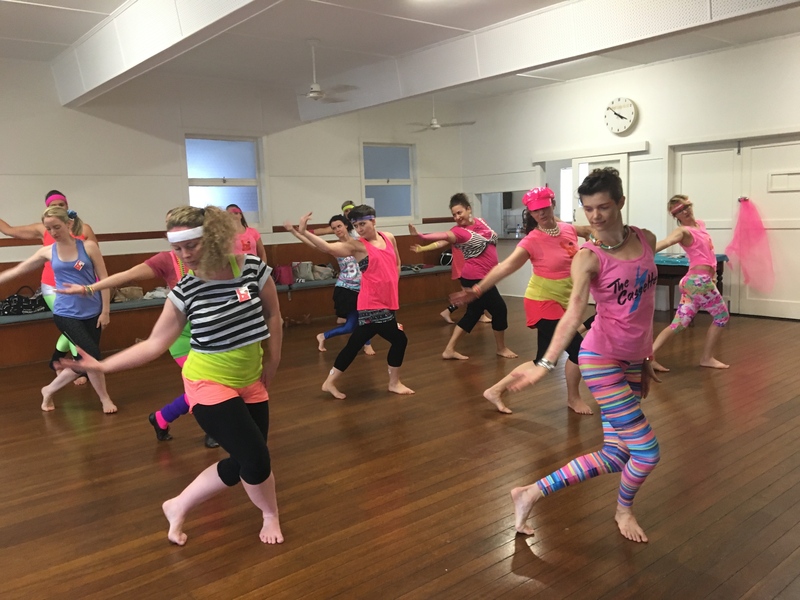 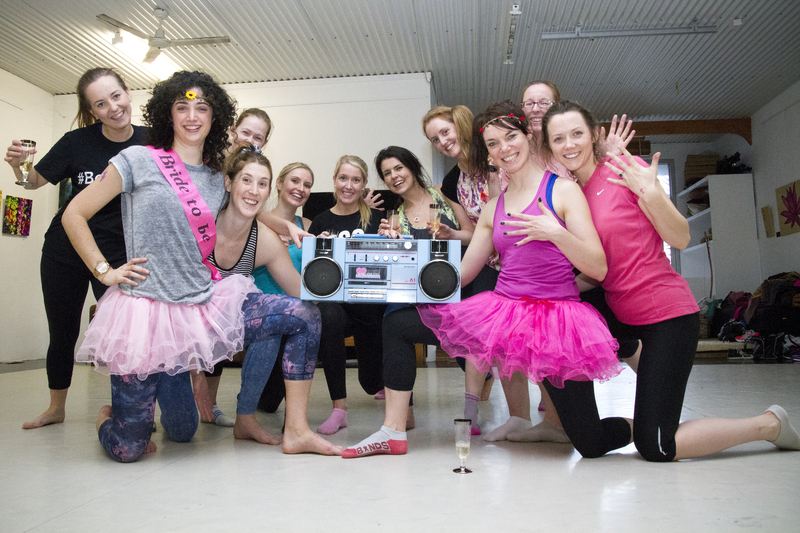 The Cassettes’ 80’s Dance Workshops gives your bride-to-be the magic the moment deserves. 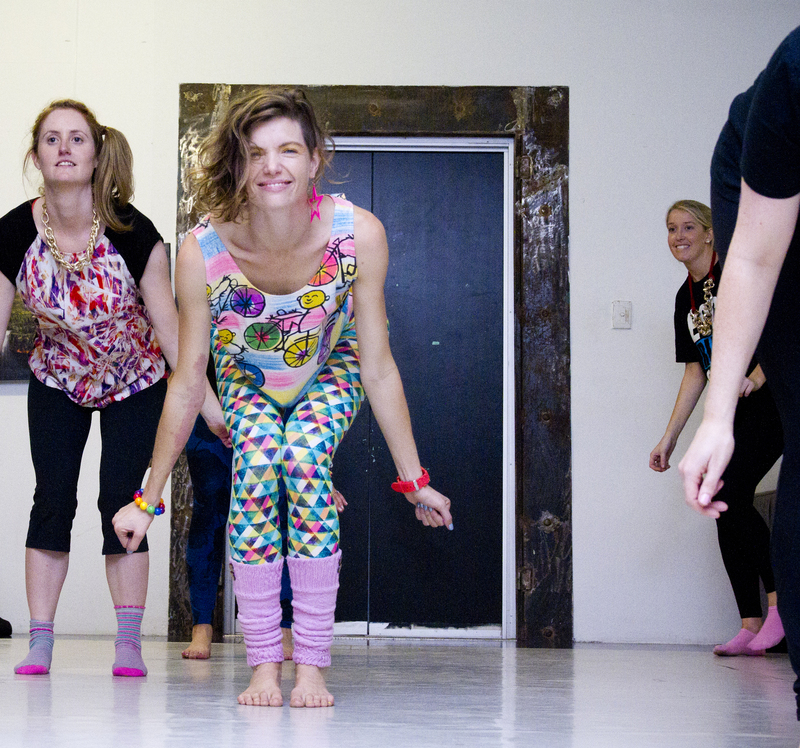 Gather your most special friends and family, and join us for a positive, connecting and ridiculously fun Hen’s Workshop. 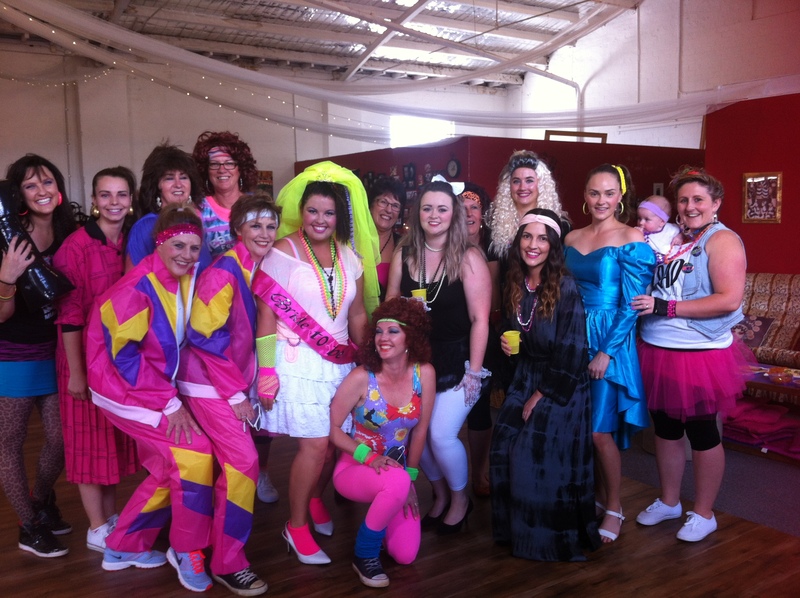 Contact us to book in, and arrange the date, time and location that best suit your glittery Hen’s group. 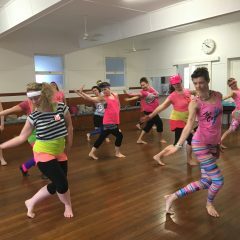 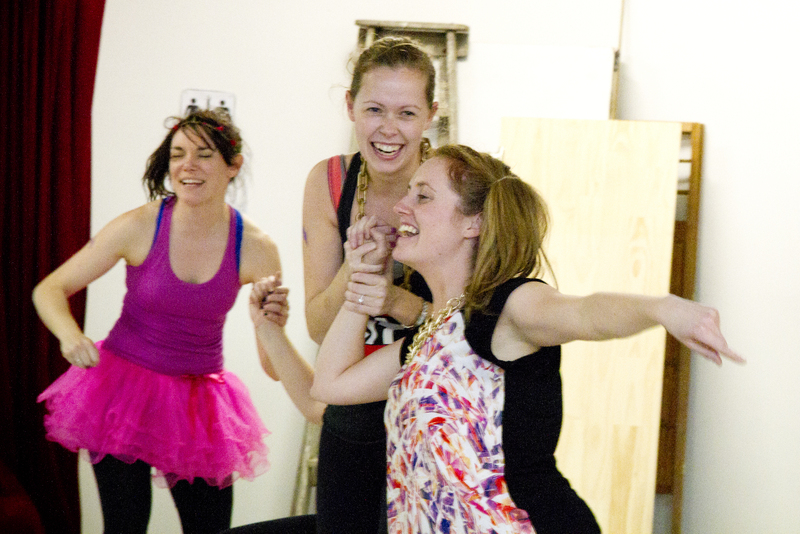 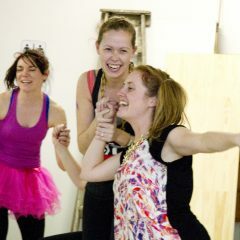 Dance with your friends within a safe and sparkly workshop setting, to the best music of all time. 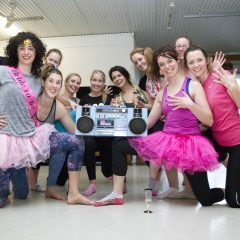 Madonna, Prince, the Dirty Dancing soundtrack, etc etc! 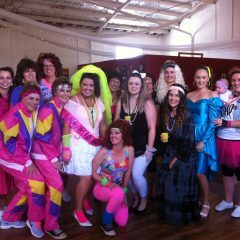 Boogie with your best buddies and relatives: without needing several drinks, amazing!